Weighted base. 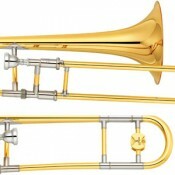 Suitable for flute or clarinet. 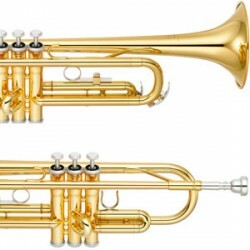 The Tornado factory (makers of Hercules) produces ..
YTR-2330S Student model Trumpet The YTR2330 trumpet is the perfect starter instrument for stu..